Trans-Pro Logistics is dedicated to creating distinctive value for its customers, suppliers, employees and shareholders. The company’s approach is in building strong relationships and partnerships in order to achieve WIN/WIN situations for all concerned. 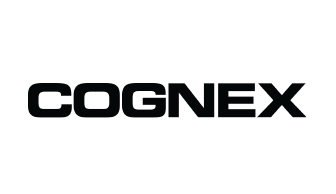 Cognex Corporation is the world’s leading provider of machine vision systems, vision software, vision sensors and surface inspection systems used in manufacturing automation. Cognex is also a leader in industrial ID readers. 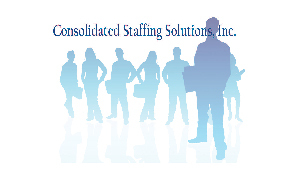 Consolidated Staffing Solutions, Inc. is a National Corporation with experienced leaders in the Staffing Industry. We understand that one may find it difficult to focus on their vital business interests when overwhelmed by administrative tasks. Business development is challenging enough without the distraction of maintaining payroll data and standing accordance with all applicable laws. With our wide variety of Services and Payroll Resources your Corporation can rest assure you will find effective solutions and be pleased with our programs that will enable you to do what you do best and leave the payroll administration, hiring, taxes, and paperwork to us. Ziglift is one of Southern California’s fastest growing companies, serving and operating in the entire Southern CA regions and the West Coast. We are here to provide your business with the commercial shelving and racking solutions you need and to serve as your one stop shopping place for warehouse equipment and supplies.